Hollywood Bowl brings you another exciting jaw dropping event on Thursday 16th August 2018. 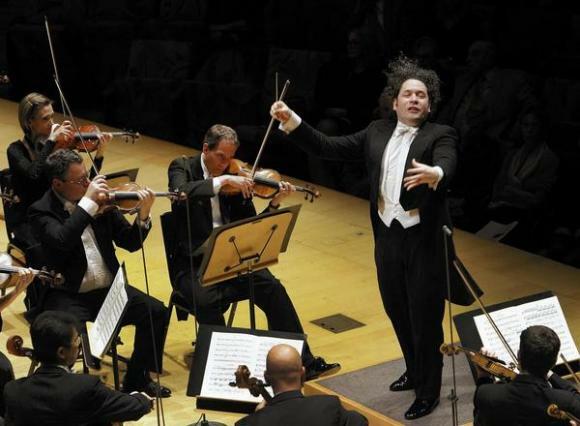 Los Angeles Philharmonic: Gustavo Dudamel – The Nutcracker with Dudamel!! Tickets available now!